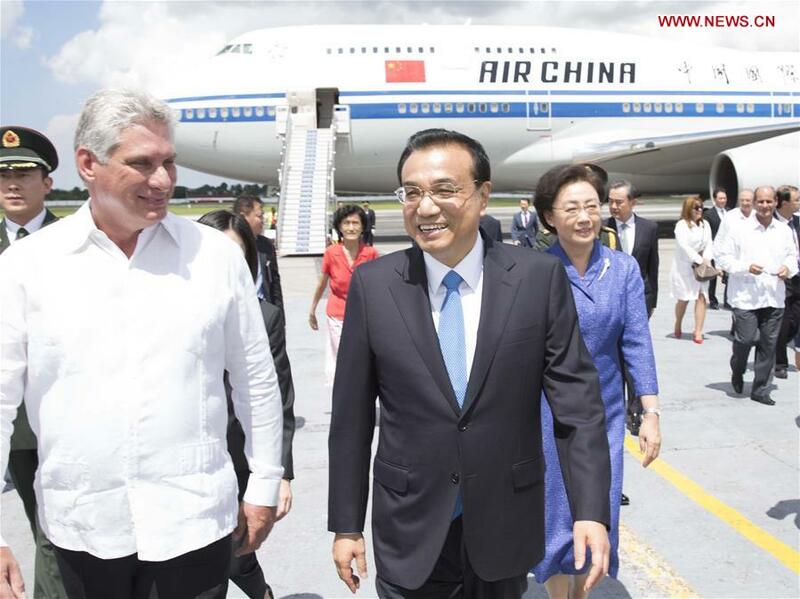 China's Premier Li Keqiang arrived in Havana on Saturday for the start of a three-day visit to China's closest friend in the region. Cuba is the only communist country in the Western hemisphere and the two countries have long enjoyed strong ideological as well as commercial ties. In his discussions with Cuba's President Raul Castro, the two sides are looking at how best they can further deepen their bilateral ties. 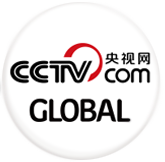 "The Cuban government has defined China as its most important strategic partner of Cuba. And it has to do not only with the economics of the relationship, the economic relationship is very intense but because the political aspect of the relationship is very important. I think you have to bear in mind that these are the leaderships of two revolutionary governments: governments that overthrew a capitalistic system and imposed a new system," said Carlos Alzugaray, international affairs analyst. Economically, though, they have grown apart. Cuba is only now starting on the road towards market reforms. But there is a growing interest in China about business opportunities here, and earlier this year saw the first direct flights from Beijing to Havana, via Canada. China is Cuba's main supplier of manufactured goods, from cars and buses to household electrical appliances. Telecommunications is another key area of cooperation with Chinese companies helping expand Internet infrastructure throughout the island. In a ceremony on Saturday evening, Premier Li and President Castro oversaw the signing of a range of agreements including credit lines to build winds farms and biomass power plants for renewable energy. A visit by such a senior official from Beijing provided an opportunity for the dwindling community of Cubans of Chinese descent to get together to enjoy their cultural heritage. At the headtable, two Cuban-Chinese generals who fought in the Cuban revolution alongside Fidel Castro in the Sierra Maestra mountains. An estimated 150,000 Chinese emigrated to Cuba in the 19th century to work on the plantations and later to build the railroads. More came in the 20th century, this time wealthier merchants and businessmen, who helped develop Chinatowns in several Cuban cities. Today there are still outward signs of its former glory. Most of the wealthy Chinese-Cubans left the country after the Revolution. Of the tens of thousands of Chinese who came here, just 150 or so, mainly elderly ethnic Chinese descendants remain. The majority of the early arrivals were men who ended up marrying former slaves. Today their presence can be seen in thousands of Cubans, like General Chui, with a mix of black and Chinese features. Chinese culture and traditions are also popular here among ordinary Cubans, very few of these performers have any Chinese roots at all.